For over 30 years, we have been installing all types of fireplaces in the Charlotte area, not just for homeowners but for new Charlotte and Columbia SC home builders. 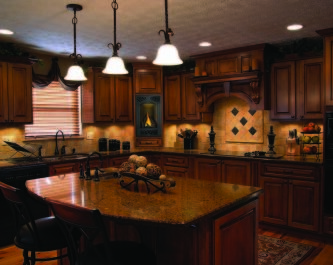 Installing fireplaces led to installing granite fireplace surrounds, which then naturally led to fabricating and installing granite countertops. We have a long history with many Charlotte home builders and continue to serve Charlotte and Columbia home builders today. When the Charlotte housing boom settled down, we began to offer Charlotte homeowners granite countertops as well. 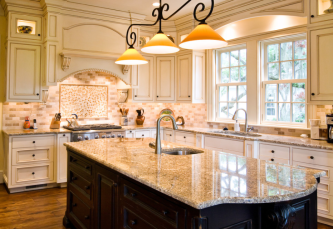 We have now been installing granite in Charlotte for new home builders and homeowners for over 15 years. Both our Charlotte and Concord locations carry a complete line of Fireplaces, Cabinets, Flooring and Tile for your Kitchen or Bathroom Project.